Dainichi koi food formulas are coated with a special vitamin and mineral coating after the extrusion process to assure optimum nutritional potency. This cold process ensures that ingredients which would normally be denatured, or even totally destroyed, by exposure to heat are kept at their full potency. 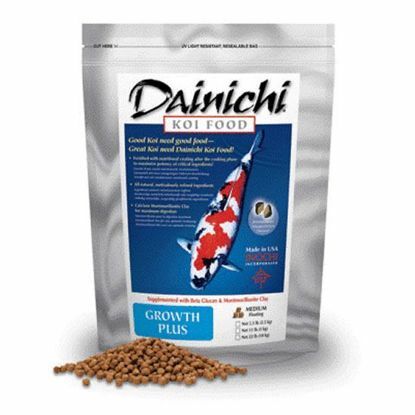 Dainichi fish foods contain calcium montmorillonite clay. 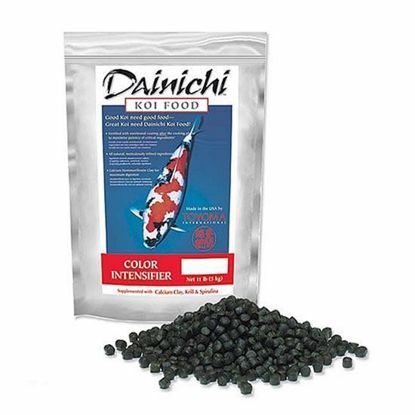 This clay contains more than 60 mineral compounds and has been proven to be immensely helpful in enhancing digestion and growth, as well as neutralizing metabolic toxins.